I...will neither confirm nor deny this notion. But it sure seems to be prevalent in Hollywood films. The solitary, miserable and generally unsatisfying lives of authors and other kinds of scribes have been portrayed by everyone from Nicolas Cage in Adaptation to Meryl Streep in The Hours. Now, writer/director Alex Ross Perry will add his contribution to the genre with LISTEN UP PHILIP. 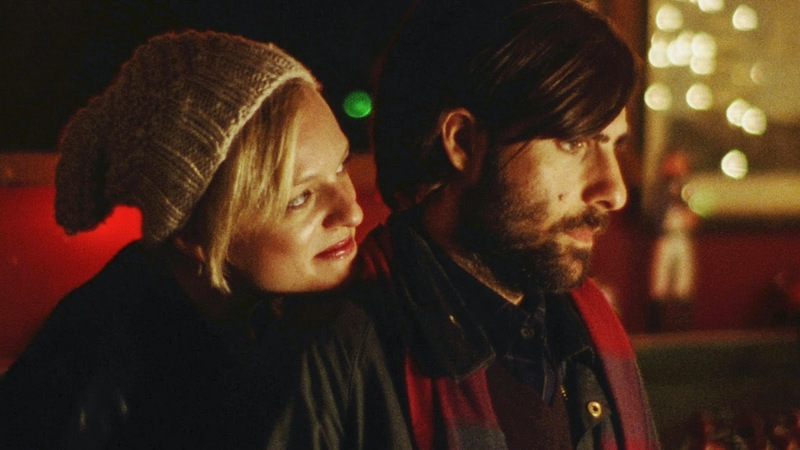 Anger rages in Philip (Jason Schwartzman) as he awaits the publication of his sure-to-succeed second novel. He feels pushed out of his adopted home city by the constant crowds and noise, a deteriorating relationship with his photographer girlfriend Ashley (Elisabeth Moss), and his indifference to promoting his own work. When Philip’s idol Ike Zimmerman (Jonathan Pryce) offers his isolated summer home as a refuge, he finally gets the peace and quiet to focus on his favorite subject — himself. A complex, intimate, and highly idiosyncratic comedy, Listen Up Philip is a literary look at the triumph of reality over the human spirit. LISTEN UP PHILIP releases in select theaters starting October 17 and on nationwide VOD and iTunes/digital platforms starting October 21.